Despite the old phrase ‘don’t judge a book by its cover’, we are all guilty of evaluating a person by looking at the way they’re dressed. You may be able to spot a painter or a lawyer in a crowd because of their outfit and how professional they appear. 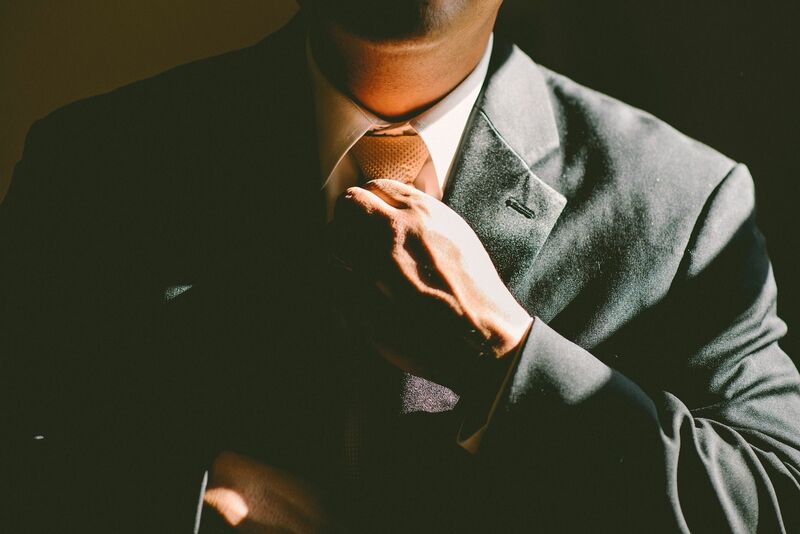 In this article, we explore how dressing can help you appear more professional at work. Whether you work at a London lawyer job or something entirely different, read on to find out our top tips. It’s no secret that when you dress professionally your whole demeanour can change. You can use the way you dress to help exude the self-confidence you need to excel at your job. Our tip for those of you who have no clue about clothes is to visit a clothing shop with a personal shopping experience. Most tailors and mid-market brands offer a service where they can advise on the best clothes that suit your style, frame, and will help you look more professional. The relationship between how you dress and your success at work is a common topic for research. There are studies which suggest that casual dressing can negatively impact your performance at work, causing you to feel less focused and alert. Research has previously suggested that when you wear a professional item of clothing you are likely to adopt the characteristics associated with that piece. A great tip is to create boundaries between work and out-of-work clothes as this will allow you more control over your productivity. We continued to ask Steven to what extent he thinks the way that he dresses affects his success at work: “As I am the face of my own company/brand and skill it is imperative that I embody the aesthetics of my bespoke soft tailored suits. I wear my own handmade suits every day. My clients see them on me and often order exactly what I’m wearing! So, presenting myself in Steven Hitchcock bespoke suits is a huge factor to the success of my work. For those of you who have already mastered smart dressing, the next step you could take would be to incorporate a signature item into your outfit for each day. 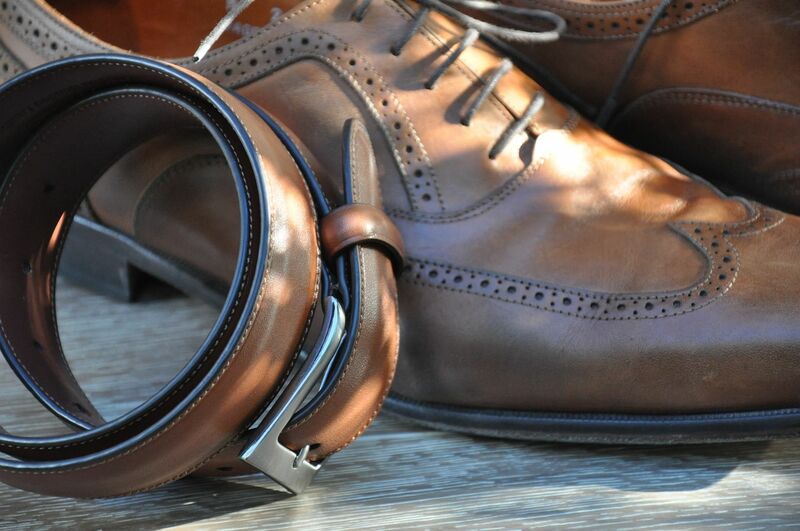 Choose something small such as cufflinks, a bowtie or a belt, and find one which is unique in design. By consistently wearing the item you can help people remember you and build your ‘personal brand’ in the process. Another top tip for looking more professional at work is to create a capsule wardrobe for workwear. This way of collecting clothes has been around for decades but has only become popular in recent years. To build a capsule wardrobe for work it’s best to start with a clear out of any pieces you feel are worn or too casual. Next, start building on items of clothing that will make you feel confident. Invest in well-structured, high-quality garments that will stand the test of time. 9 Tailors are a tailoring brand that provides premium custom clothing. Their mission is to help their customers feel their best self, that being positive, assertive and confident. We asked what their top tip is for people who want to appear more professional at work: “Don’t be afraid to make those first moves! It can be intimidating especially if you feel that others in your work environment aren’t dressed the part as well. Seeing you professionally dressed might be the motivation someone else might need to also start bringing out the threads. It’s the little things that can make a lasting impression after you have been introduced to someone new or after attending a business meeting. When you are dressing in the morning, pay close attention to the length, neckline, fit and sleeves of your clothing. A worn hem or crinkled neckline can make your overall look scruffy. Accessories are not something to be overlooked as they can make a huge difference to looking professional. Your bag, scarf and coat need to be just as pristine as your outfit. When you’re out for business meetings or arriving at the office, these are the items which will create people’s first impression of you. People often say the first thing they notice about someone is their shoes, so pay close attention to your footwear at work. You should invest in sturdy, classic and high-quality shoes to finish off your professional look, make sure you always take care of any scuffs and scratches.